Born 19 December 1944, in Kenya, the post-World War Two era shaped Richard Leakey's early years, filled with opportunities for independent wildlife study as well as sobering reminders of racial inequality. With his brothers in 1950, he captured small herbivoresand defended their kills from lions and hyenas. They wanted to see if they could live like primitive human boys. In 1956, he fractured his skull while horse riding. The frail and sick Richard, pleaded with his father not to divorce his mother, and succeeded in keeping his family together for a span of years. For speaking out supporting racial equality in 1956, his peers at school taunted him. Their abuse turned physical when they locked him in a cage and poked sticks at him. Leakey lived independently at age sixteen, quitting school after he borrowed money to begin a business identifying bones, later leading photographic safaris. When he and his colleagues searched for fossils near Lake Natron, his true paleontology career began. His associate KamoyaKimeu unearthed a fossil of ‘Australopithecus boisei’, an early man who lived in the area during the ‘Pleistocene Era’, ending about 1.2 million years ago. During 1964 Leakey and Kimeu headed two such expeditions. 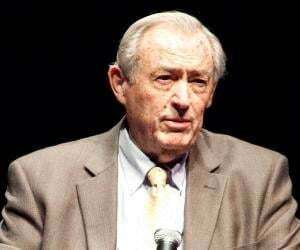 After leaving ‘Louis Leakey's Centre For Prehistory and Paleontology’, he formed the ‘Kenya Museum Associates’.Seated on the board of directors, he oversaw the efforts of the museum to 'Kenyanize' its officers, placing native Kenyans in positions of greater responsibility. 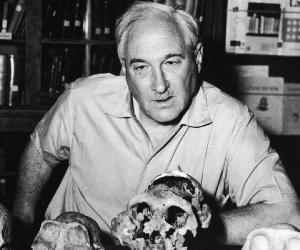 Another breakthrough came in 1967, when Leakey proposed expeditions to Ethiopia's Omo River district, heretofore unexplored paleoanthropologically. During this expedition multiple discoveries were made from 1972-1978, including a ‘Homo rudolfensis’ skull, a ‘Homo erectus’ skull, and an intact cranium of ‘Homo erectus’. 1984 saw the important discovery of ‘Turkana Boy’, which is now called ‘Nariokotome Boy’, near ‘Lake Turkana’ in Kenya. It is the most complete early human skeleton, from the early Pleistocene, with an estimated age at time of death being 8 years old. In 1989, he embraced conservation, being appointed head of ‘Wildlife Conservation and Management Department’ by Kenya's president. Decrying elephant poaching, he pursued a bold strategy of anti-poaching units which were authorized to shoot poachers upon sight; the poaching activity dwindled rapidly. Twelve tons of poached ivory was burned in ‘Nairobi National Park’ in 1989 by Leakey and President Moi. Such stern measures made Leakey enemies, due to his incorruptibility. 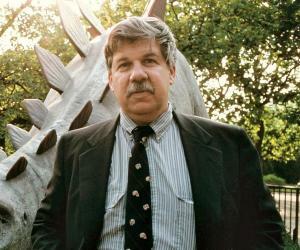 In 1994, he resigned from the conservation group amid accusations of corruption within the organization. His efforts then turned to Kenyan politics. A year later, he joined intellectuals forming the ‘Safina Party’, espousing green politics, liberalism, and social justice. President Moi appointed him Cabinet Secretary and head of the civil service from 1999 to 2001. ‘Stony Brook University’ in New York hired him as an anthropology professor the following year, where he currently teaches. At theuniversity, he is ‘Chair of the Turkana Basin Institute’. In 2004, he founded ‘WildlifeDirect’, supporting conservationists in Africa via blogs. People anywhere play a direct role in helping the world's most vulnerable species, particularly Congo's mountain gorillas in 2007. In 1993, he published 'Origins Reconsidered: In Search Of What Makes Us Human,' with Roger Lewin. 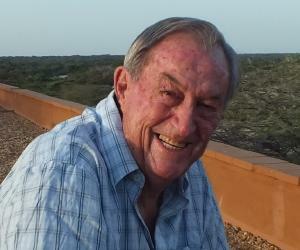 In the book he assesses prehistory based on his discoveries at Lake Turkana, comparing his earlier work to newer evidence and analytical techniques. His work ‘Wildlife Wars: My Fight To Save Africa's Natural Treasures' from 2001 details fighting elephant poaching. Previously, he had been immersed in studying hominids. He was conferred upon the ‘Hubbard Medal’ from the ‘National Geographic Society’ for distinction in research, exploration, and discovery. He was honored in 1994. In 2007, he was elected a fellow in the ‘Royal Society in London’, the learned society for science. 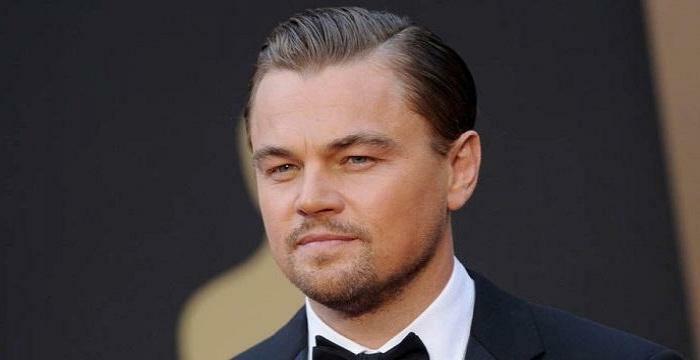 In 2013, he received the ‘Isaac Asimov Science Award’ from the ‘American Humanist Association’. 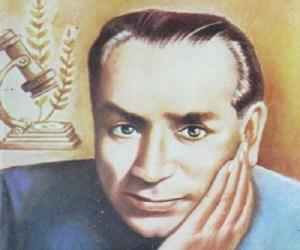 The society affirms a life with the highest ethics, pursuing humanity's common good. Leakey was married to Margaret Cropper in 1965. They had a daughter named Anna who was born four years later. Separating from Cropper, the same year their daughter was born, Richard married Meave Epps in 1970. He had two daughters from the marriage: Louise and Samira.Louise works in paleoanthropology.